CLICK HERE! 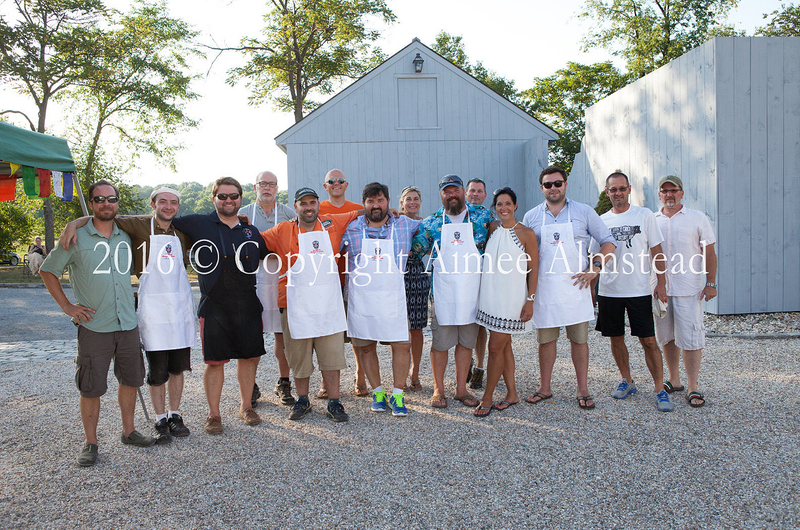 For a full set of photos from the Muddy Chef Challenge! This entry was posted in MCC News, Media Gallery, Profiles. Bookmark the permalink.